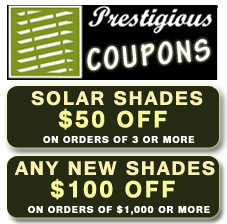 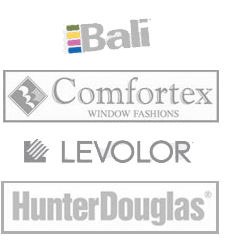 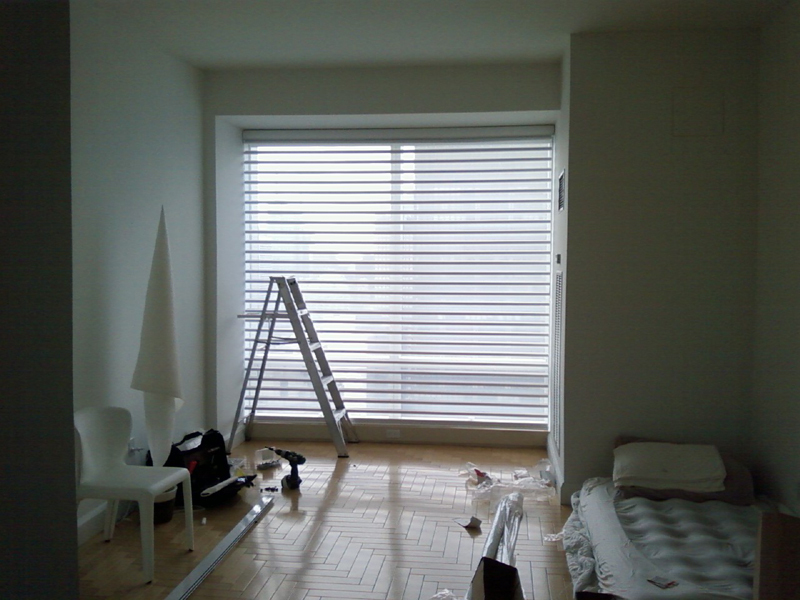 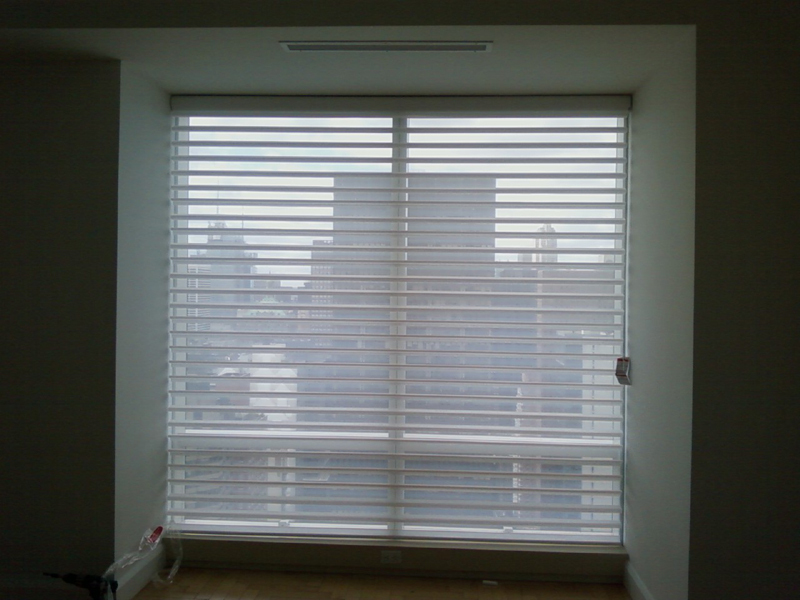 At Prestigious Blinds, we carry pirouette shades in NYC that are guaranteed to add a clean and comfortable look. 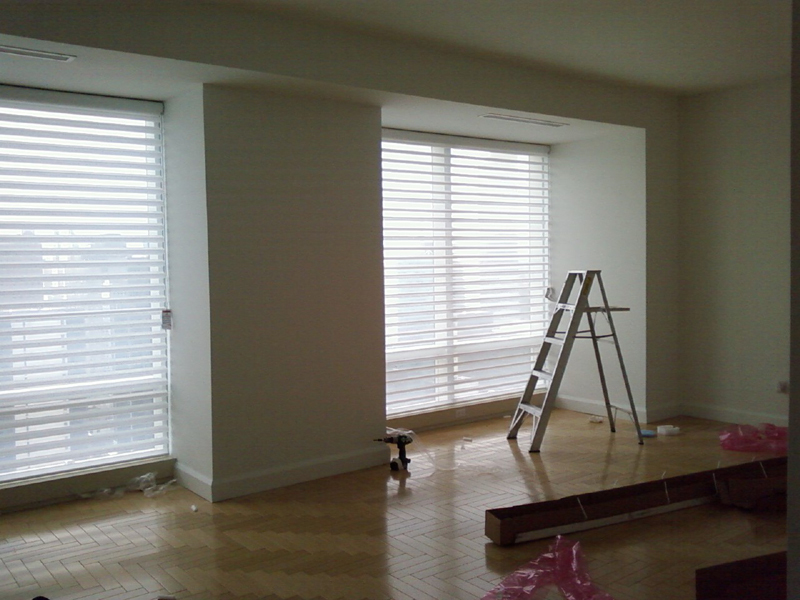 Our pirouette shades in NYC are perfect for those who want to redecorate their home or office with a more modern look. 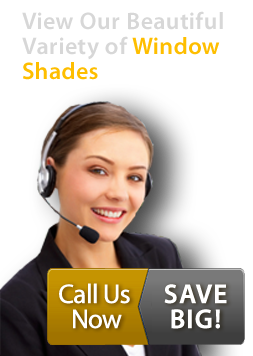 Pirouette shades can be opened top down and provide you with the exact privacy and light control you need.